I'm a little bit prejudiced on all things Pam Jenoff because not only is she a fantastic writer, but she's also one of the most fun people to hang out with at any book festival. Pam is the author of The Kommandant's Girl, which was an international bestseller and nominated for a Quill award, as well as The Winter Guest, The Diplomat's Wife, The Ambassador’s Daughter, Almost Home, A Hidden Affair and The Things We Cherished. 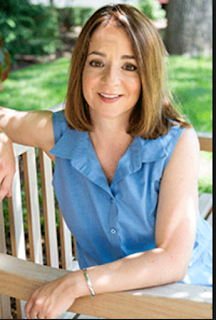 She also authored a short story in the anthology Grand Central: Original Postwar Stories of Love and Reunion. I'm so jazzed to have her here. Thank you, Pam! 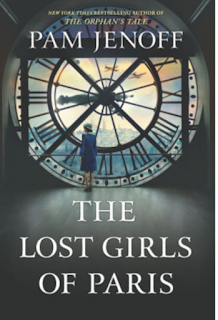 The premise of The Lost Girls of Paris is irresistible. A widow finds a suitcase of photographs of women, who turn out to have been spies during WWI under the amazing Eleanor Trigg. How did you find this story and what was it about it that made you know that this was the story you had to tell now? I was researching ideas for my next book when I came upon the story of Vera Atkins (the real-life spy handler who inspired Eleanor Trigg) and the women who served Britain’s Special Operations Executive. I was struck by the scope and bravery of their endeavors. I was even more so taken by the fact that some of the women had died and never come back, and that their arrests suggested some sort of betrayal. I was struck by the theme of strong women and also by the idea of the trust we place in our government – and whether or not that trust is warranted. I have long loved writing about women in history who, in normal times, would have lived a very set life, but through historical events, like war, are thrown off the path. I like to see how they respond to tests and challenges and how they change and grow. I didn’t set out to write a book about #metoo, but several people (including the movie producer who has optioned it – a woman) have remarked how timely a story it is, as women are finding their voice in government and the arts and all walks of life. I always want to know how writing one book differs from the last one. 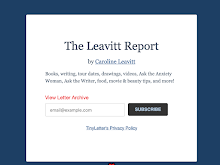 Did you feel that you were building on things you had learned—or did you get writers’ amnesia and it just felt like you were learning how to write a novel, even as you were doing it? Every book is hard for me in a different way. The Lost Girls of Paris is my tenth and arguably the most difficult to write. I had three women across years and continents. Weaving their stories together, managing a balance and finding their voices was equally frustrating, challenging, uplifting and rewarding. The author Mary Morris once told me, when I was stressing about research, that the trick is to focus on the stories, rather than the dates and facts. Is it that way for you? What’s your research like? And what surprised you about researching The Lost Girls of Paris? I always say that real life makes for terrible plot, but wonderful setting. So I try and take all of the research and wave it into the sense of place. Also, I am a contemporaneous researcher, so I only need to do so much before I start writing, and then I can research specific issues while I write. (Writing and research are different parts of the brain for me and I do them at different times of the day.) 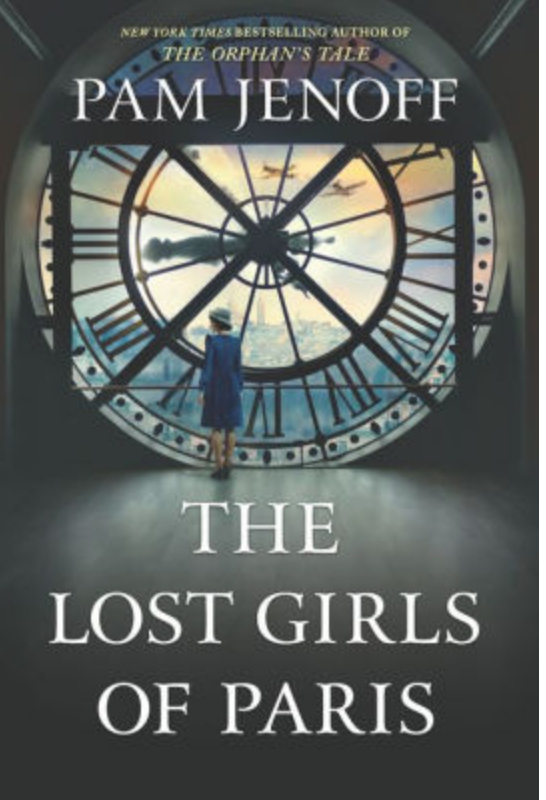 For The Lost Girls of Paris, I was surprised by how many really good non-fiction books had been written about Special Operations Executive and the women who had served in it – and how they differ on what might have actually happened to cause the agents to be arrested. I am working on a new book that is much darker than anything I’ve written before, and I’m wrestling with how to bring readers joy while being true to the story. I think it will come down to beautiful prose and really engaging characters and relationships. Also, I normally know most of the story arc and this time I only know the first third. But the voice is coming through very strong and I am strangely calm about writing into the unknown.